No amount of coin is too small or too much for us. We buy with seller's satisfaction. 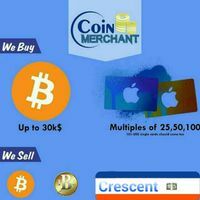 Our payment method is second to none and best from best.